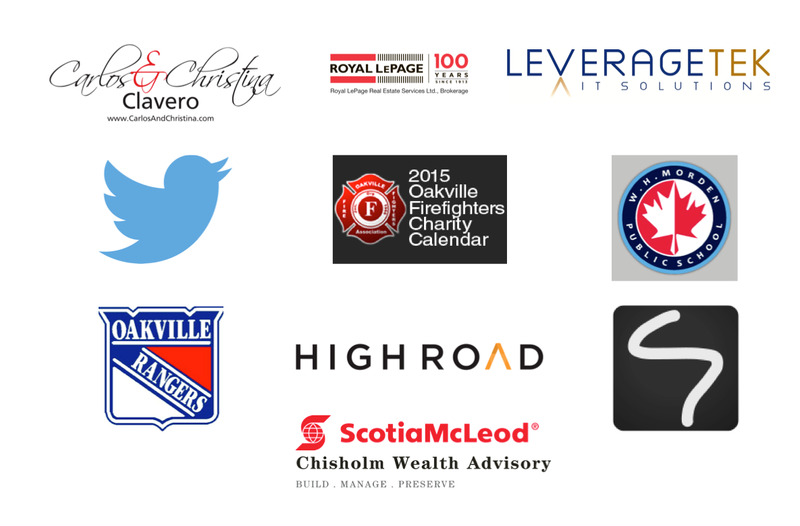 Thank you to the following supporters! With their help, we have raised over $90,000 for Neuroblastoma research. Click here to donate.